The old cliché “stop and smell the roses” certainly applies to macro photography. To get good results, you must slow down and be very methodical. I encourage you to take a moment, without a camera, to study the finer details in any subject you find. Be it flowers, bugs, textures. Look at it, study it, feel it. Get to know your subject. The smaller, the better. Get in to the details. Macro shooting is way more than simply crafting an image with good composition, color and texture. Those things are important and I do try to look for all of those in my images and I frequently emphasize one more than others. However, with macro you enter a world that is completely different than your own. Take this inch-worm for example. Normally, we see a tiny little thing, barely a millimeter in diameter, literally inching along. It’s wonderful to pause and watch it go about it’s way. But when magnified, its details are nothing short of amazing. Check out the feet. The mouth. What about the intricate designs on the side of the head, oh yeah, that must be its eyes! The characteristics of light are especially important when shooting macro. The perception of subjects change when you can see all the fine details. This floral sprig, for example, would be absolutely terrible in harsh light. I go for open shade or use modifiers to ensure I get wonderfully soft light when I’m shooting a subject like this. Sometimes the subject calls for light that’s more harsh. Using appropriate light is equally important as composing the scene properly. But even if I have a harsh or sharp subject, soft light can still allow the texture to really come through in macro. Don’t be afraid to create your own reality either. This photo of Tithonia was created with a fine water mister and a plastic syringe. I placed the drops right where I wanted them. For even bigger drops, get some glycerin from your local Wal-Mart or other store that carries everything. 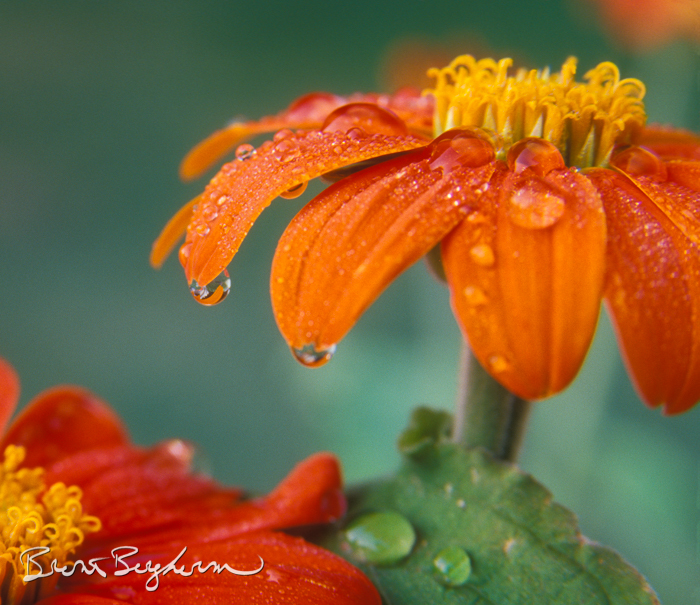 Tithonia (Mexican Sunflower) blossoms with water droplets. Shooting macro is loads of fun, and if you have the right gear it can be such a joy to do. The following is a basic list of gear you can use to get some great macro shots of your subjects. They are generally in price order. Cheaper options are listed first and the more expensive options listed last. A macro filter close up kit is likely the most affordable option you’ll find to get really close. They range in price from about $15 US to $150, depending on manufacturer and size. The option linked above is about $16 for a kit of four filters and it includes a +1, +2, +4 and +10 strengths filters. 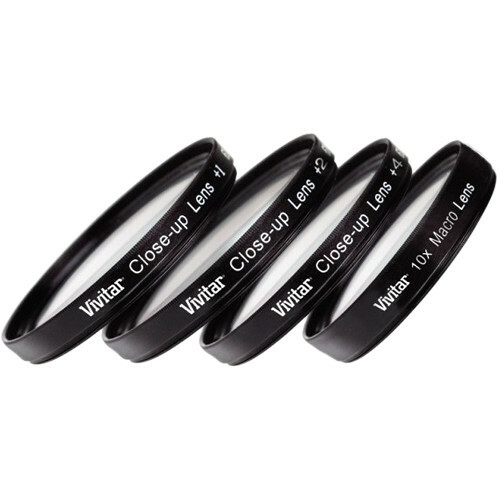 All you do is screw these on to the front of your lens and you’re good to go. It will modify the ability of close focusing, so you won’t be able to focus to infinity any longer. Additionally, you may experience considerable distortions, especially near the edges. I would also get concerned about chromatic aberrations with a set like this. These items are fairly affordable too. However it involves mounting your lens on the camera backward. It seems counter intuitive, but it works! The benefit of this method is that you don’t put any additional glass in front of your lens. The problem with this method is that you lose out on aperture control and all electronic communications between the camera and lens. One other thing to keep in mind, if you’re using a zoom lens this may be problematic. 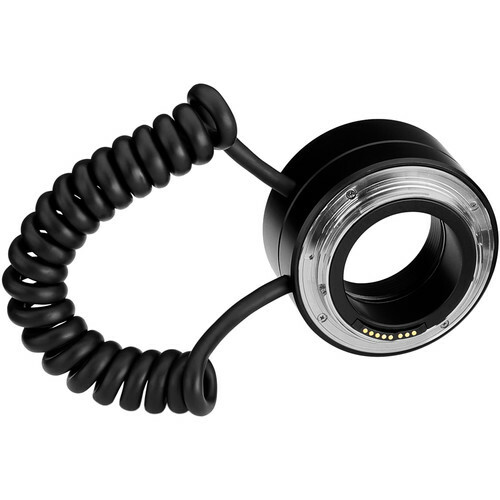 It works by screwing this device onto the filter thread of your lens and then you mount it to the camera body. If your lens is heavy, and you extend it out I’d get concerned about the stress being put on the lens barrel. The lens is not meant to be held by the filter threads. If you’re using a smaller lens like a 50mm f/1.8 I can’t imagine you’d have any problems, but doing this with a 70–300 f/5.6 would make me nervous no matter which zoom length I had it set to. If you like the idea of going with mounting the lens backward, but you want aperture control you’ll need a device like this one. It’s way more expensive as compared to the previous item, but you do have the option of aperture control. I’m a huge fan of extension tubes. They’re affordable, usually, and they do a great job. There’s no extra glass and the lenses work fairly normally. All they do is insert space between the lens and the sensor. 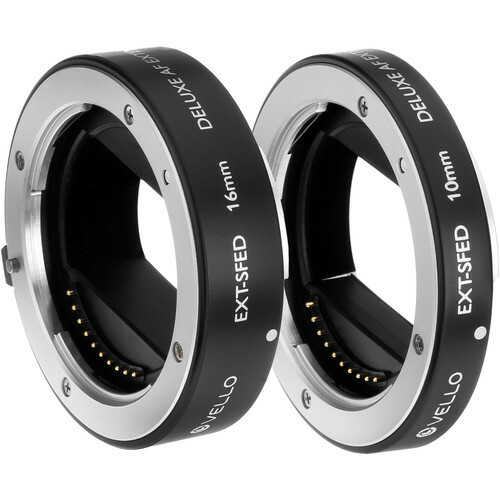 Don’t mistake these for a tele-extender which will multiply the power of the lens’ magnification. By inserting space between the camera and the lens you do lose out on some light and you also lose out on infinity focus. But you gain macro capabilities with any lens in your kit. I have even focused on dust that was on an internal glass element, now that’s close focussing! Be careful as to which ones you get as well. Some are made without any electrical contacts which means you don’t get aperture or focus control. However, when shooting macro, I much prefer manual focus anyway. At least I do usually. 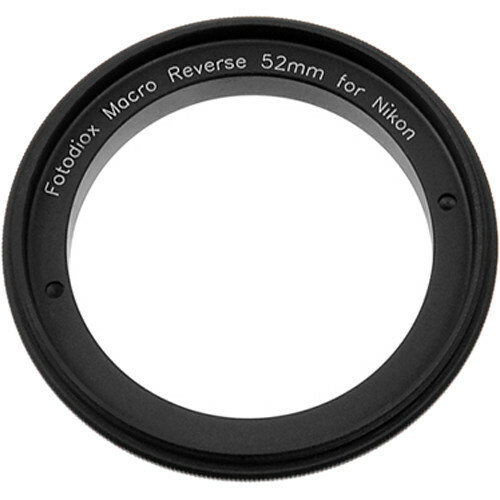 When working with a zoom lens it’s best to focus first using your zoom ring, then fine tune it with your focus ring. I often shoot in live view and when I do this the AF is often accurate enough to work just fine. Often times, though, manual focus is the only way to go. If you haven’t tried extension tubes I highly recommend that you do. One last thing, they’re stackable too! While this linked kit for a Sony camera only has two tubes, they can be stacked for extra magnification. Almost every manufacturer makes a macro lens. 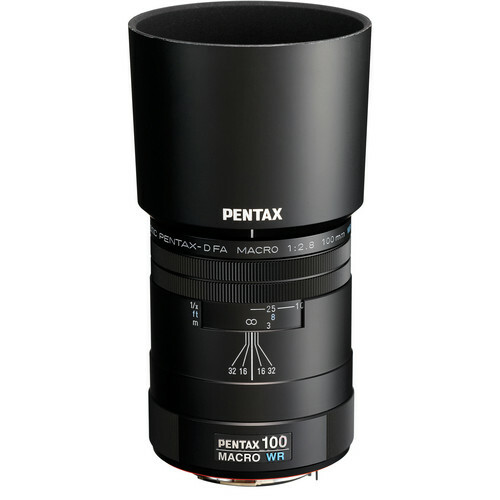 Popular focal lengths are 50mm, 60mm, 70mm, 90mm, 100 or 105mm and 180mm. Certainly there are other options. The biggest difference between these lengths of lenses are their working distances. 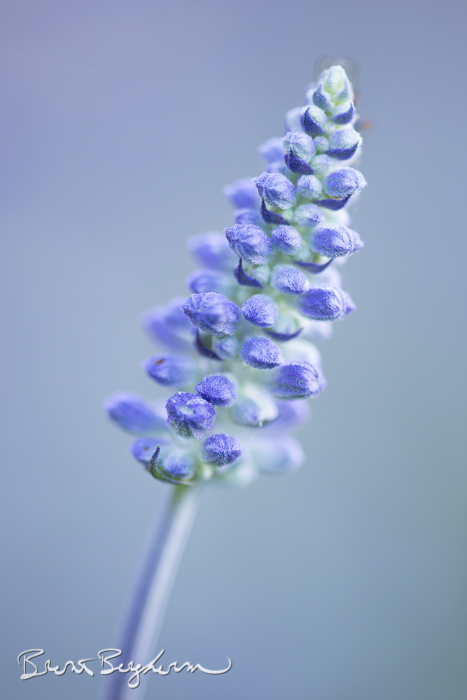 A true macro lens will create a 1:1 or life-size rendering of your subject on your sensor. So if you had a 1mm grain of rice, it’d also measure 1mm in size when measured on your sensor. That’s how we get the incredible detail! A 180 macro lens almost doubles that working distance. 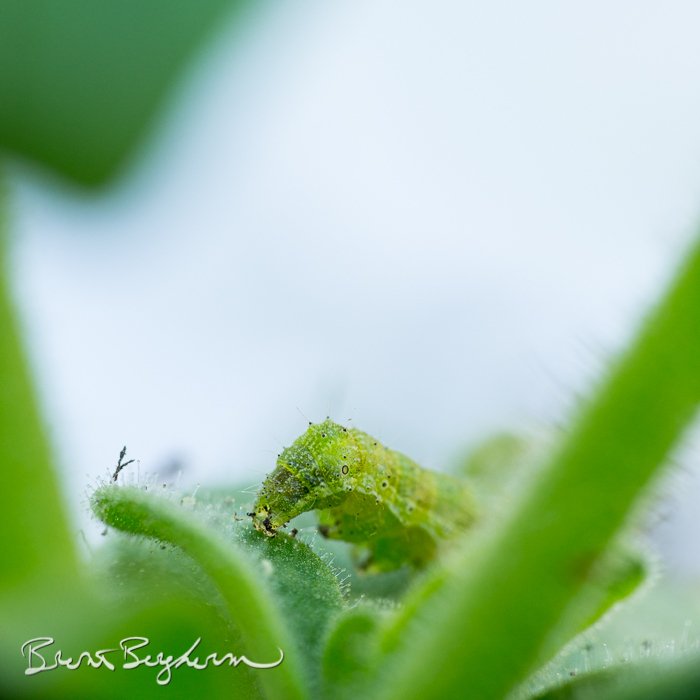 If your subject is live insects you may want to go for the longer lens to have a greater working distance. Think to about crop factors as that will affect what’s in the frame, but it won’t change your working distance for true 1:1 reproduction. The second difference between all these options is the relationship of the background elements and the subject. A shorter lens will simply show more background (a wider angle of view) than a longer lens. It’s usually not a big deal, just something worth mentioning. I hope you feel inspired to go out and have fun with macro subjects. I also recommend a good tripod and a diffuser like the one linked below. Just watch out and be sure you diffuse that background as well as the subject. I recommend this one because it’s so versatile. 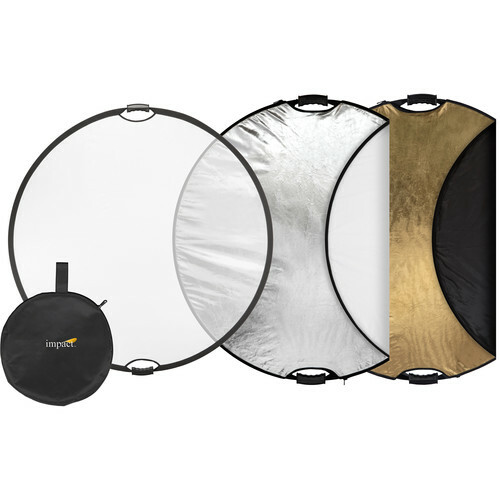 You have the base ring item which is a diffusion panel, and then it also has a gold, silver, white reflection surfaces and it also has a black surface which I like to call a light sucker, but really it’s a shadow maker. Use This Link for excellent gear at the Peak Design website. It helps support my efforts here on the site and my podcasting. Thank you! 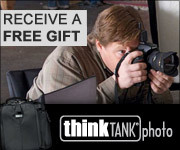 Use This Link for excellent gear at the ThinkTank Photo website. You’ll also get free shipping at checkout! It helps support my efforts here on the site and my podcasting. Thank you!